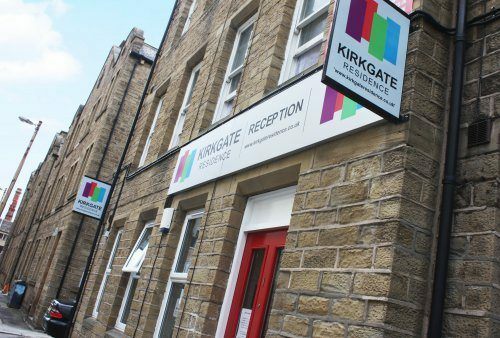 As every student appreciates the more space the better and here at Kirkgate Residence that has been the primary goal for the developers. 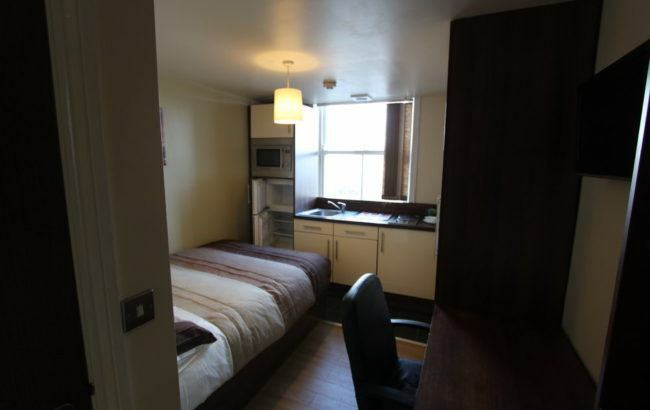 All rooms therefore provide facilities for double beds, individual en-suite facilities and study areas. 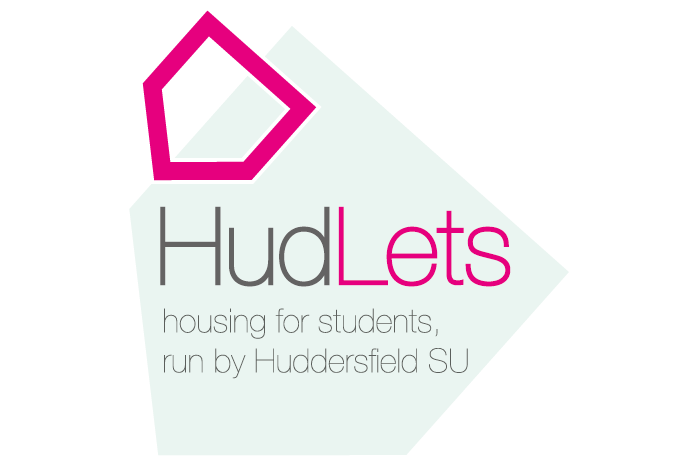 Everything has been purpose built to suit students needs! 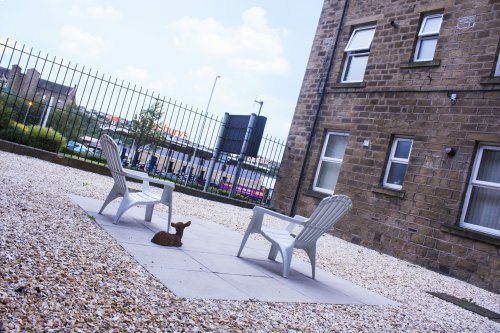 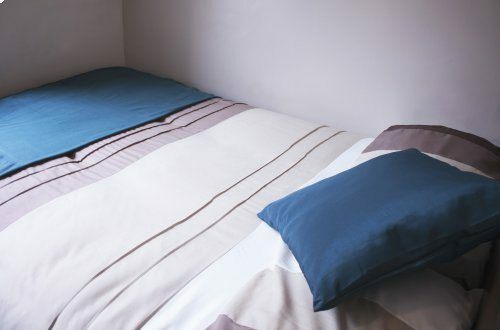 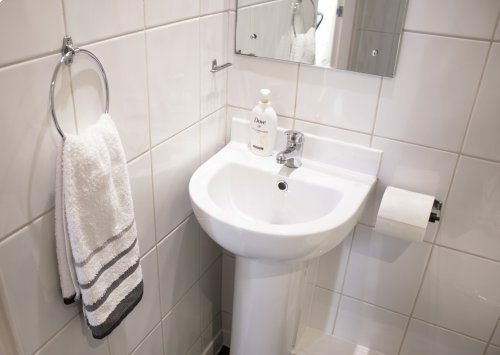 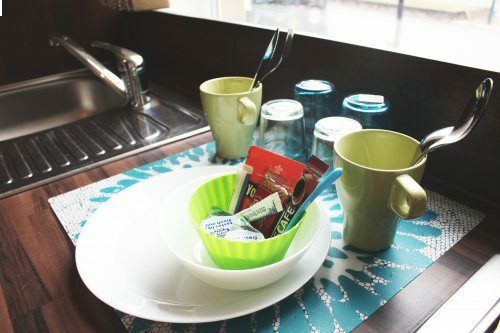 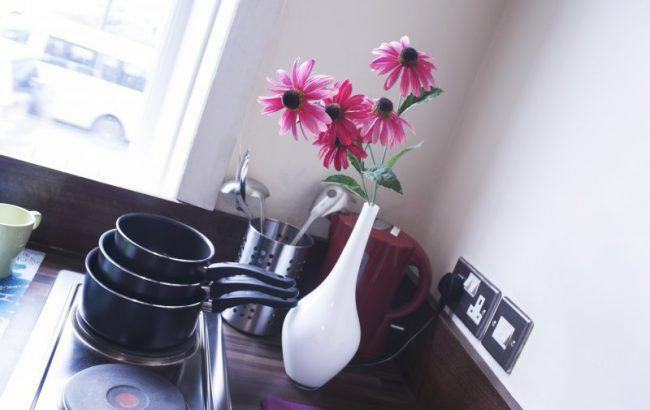 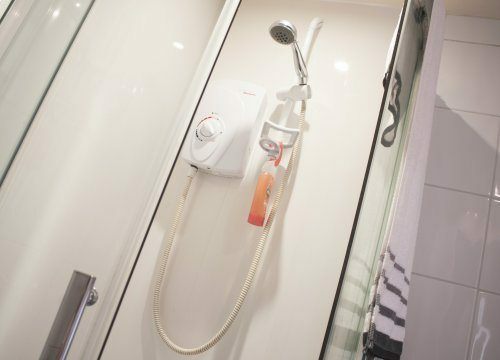 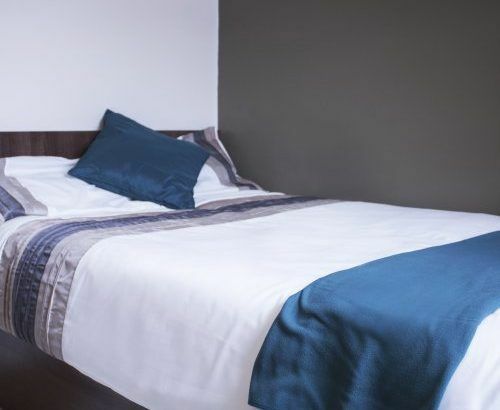 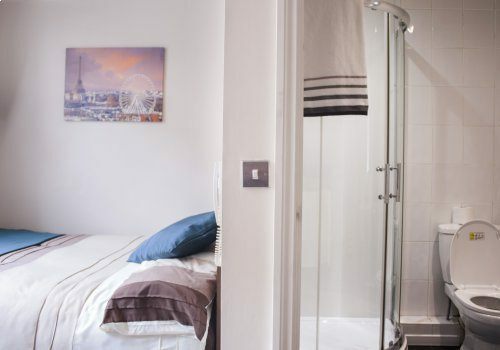 Our larger than average standard studio is fully furnished with a double bed, en-suite bathrooms, LCD TV with Freeview and an integrated kitchen. 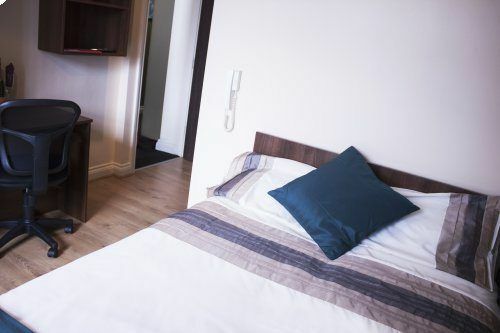 Our larger than average standard studio is fully furnished with a double bed, en-suite bathrooms, LCD TV with Freeview and an integrated kitchen. 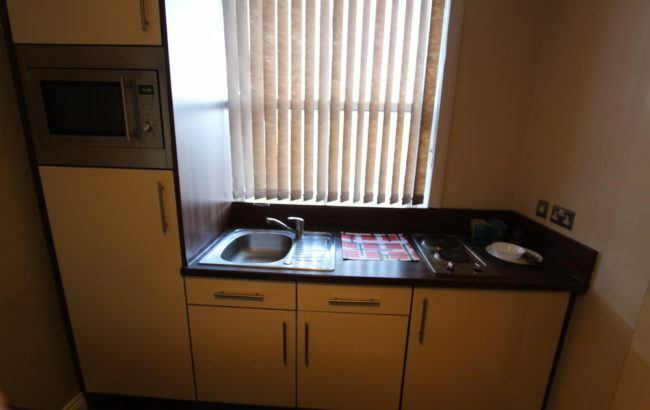 Only deluxe studio remaining available with October start. 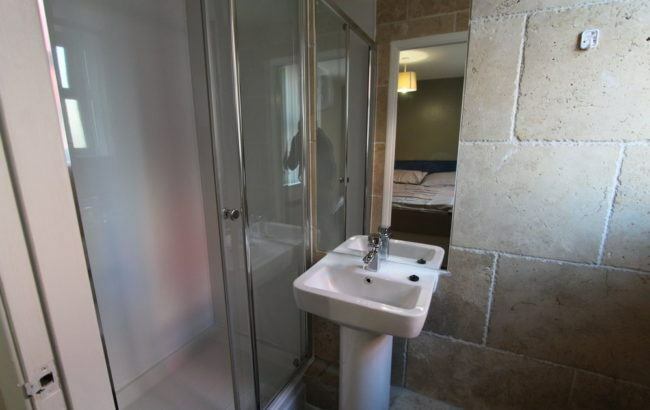 One bed apartment available, includes ensuite shower room and kitchen. 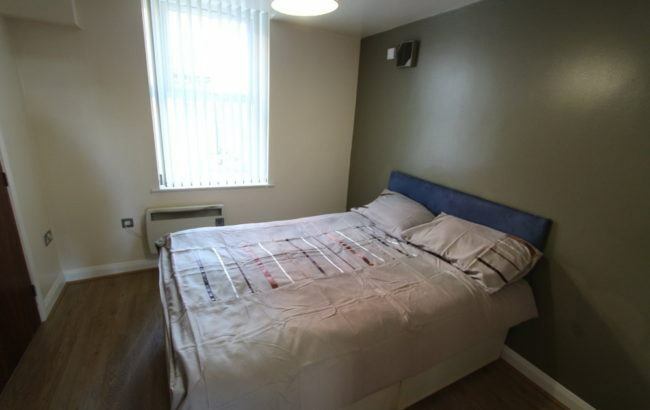 All bills included in the weekly price. 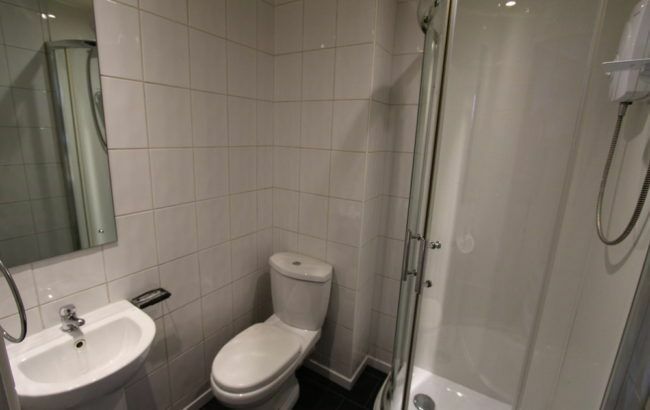 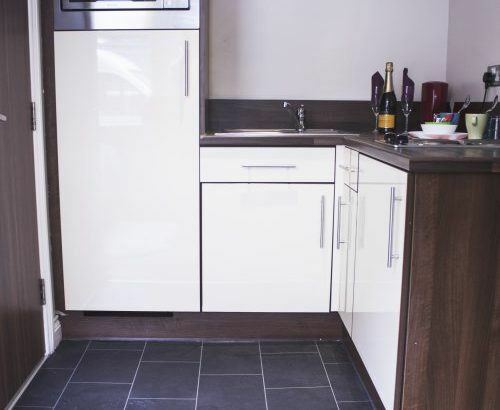 Two bed apartment available with separate kitchen and bathroom. 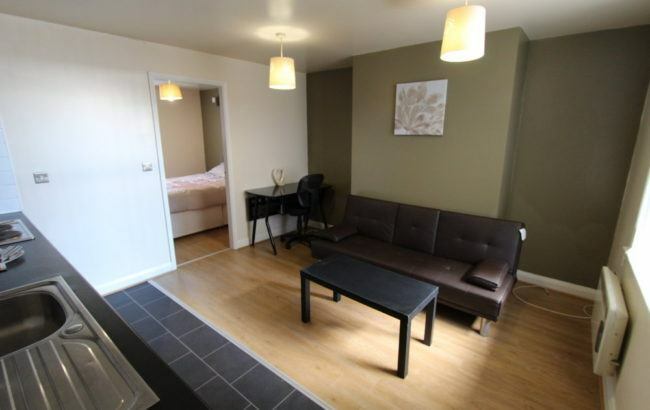 One two bed remaining, available now.